The Irregular Corporation revealed today that PC Building Simulator has sold over 100,000 copies since it hit Steam Early Access in March. 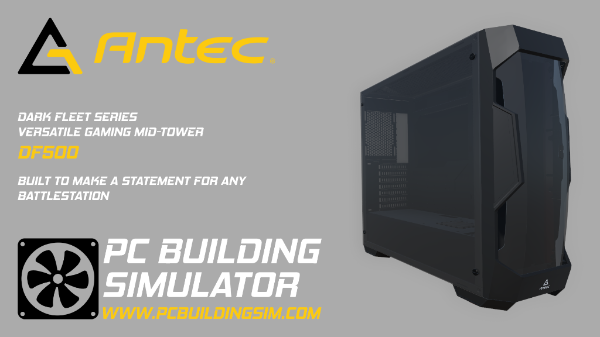 After initially finding success as an itch.io tech demo, PC Building Simulator hit Steam Early Access last month. Today, publisher The Irregular Corporation announced that the game has sold over 100,000 copies since its Early Access launch. This is quite impressive for and indie game, especially one in Early Access. 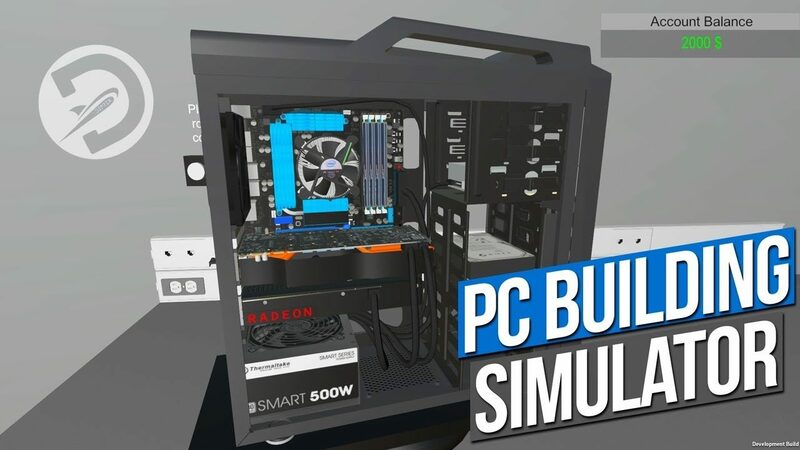 It also helps that PC Building Simulator is supported by real-life hardware manufacturers like Artic, Cooler Master, Corsair, EVGA, MSI, NZXT, Raigintek, Silverstone, and Team Group, giving the parts in game some authenticity. To see the game in action, check out the launch trailer below. PC Building Simulator is currently available in Early Access on PC. If you want to try out the game for yourself, it can currently be picked up on Humble Bundle. 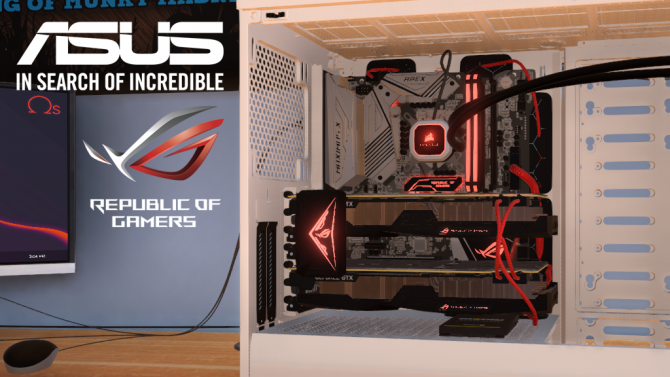 PC Building Simulator is leaving Early Access this month, but can it run Crysis?